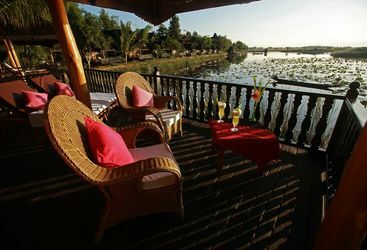 Surrounding Inle Lake, stay at either the secluded Inle Princess Resort, the relaxing Sanctum Inle or the tranquil Villa Inle Resort and Spa. 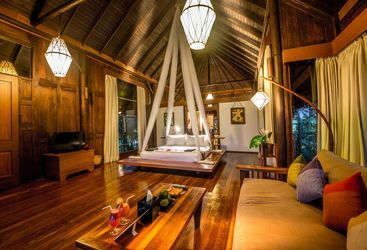 For more on each of our top places to stay around Inle Lake, take a look below. 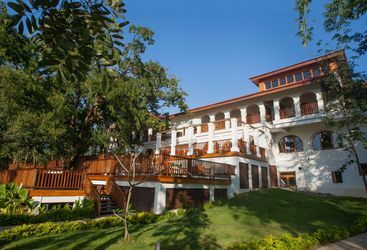 Inle Princess Resort sits on the eastern shore of Inle Lake at the foot of the Shan Hills.